This year the U.S. Antibiotic Awareness Week (USAAW) will run between November 12 to 18. Organized by the CDC, this week long campaign brings awareness to healthcare professionals and the public on the threat of antibiotic resistance and the importance of using antibiotic appropriately. The CDC has prepared a partner toolkit for institutions that want to participate in this event. 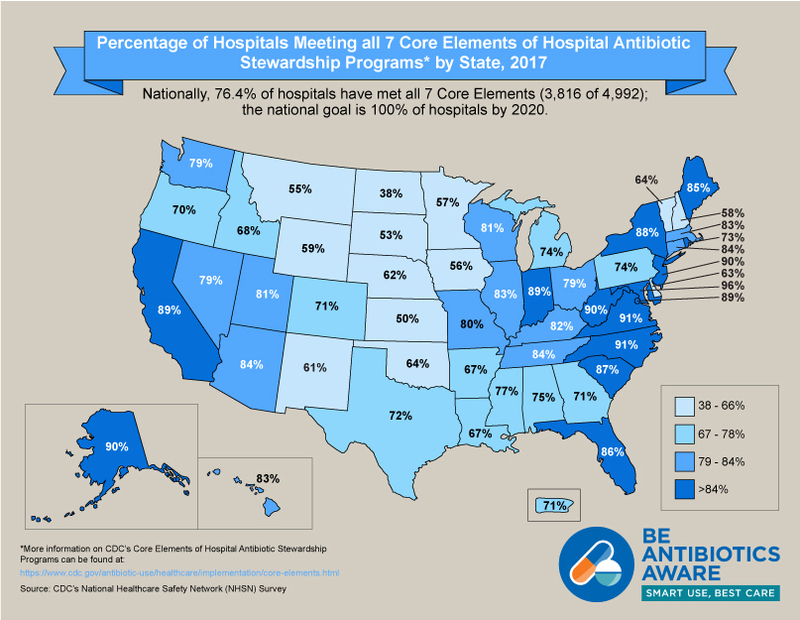 The toolkit contains key messages, social media content (#AntibioticResistance, #USAAW18, #BeAntibioticsAware), graphics and more. Below is a sample of events that will be promoted during each day of the 2018 Antibiotic Awareness Week. A patient pamphlet on Do You Need Antibiotics From Your Dentist? 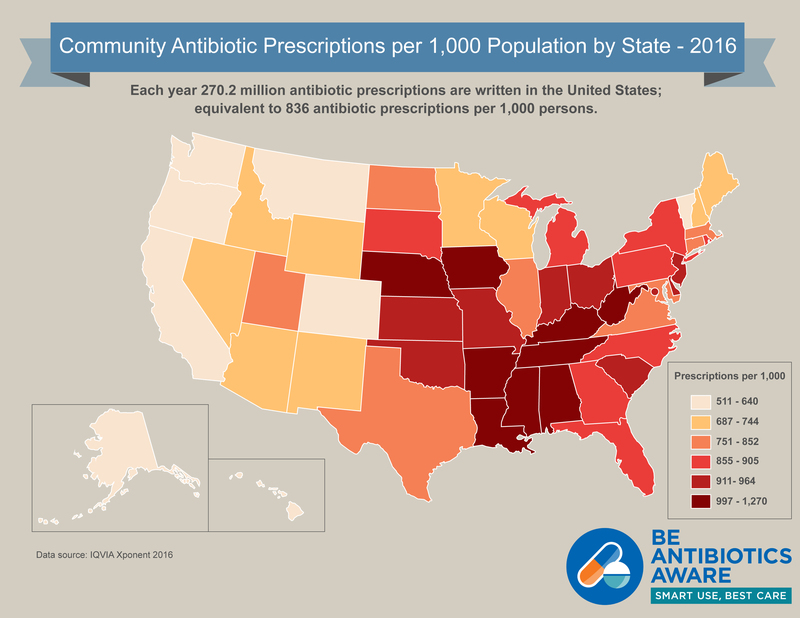 During this week, also look for blogposts from Nebraska ASAP and UNMC Division of Infectious Diseases on antibiotic stewardship and appropriate antibiotic prescribing. We are excited for this year’s events and we hope you will participate in this important patient safety and public health initiative.